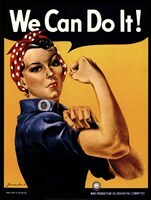 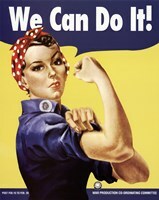 Rosie the Riveter and Uncle Sam are just two of the United States most recognized icons that have became famous during times of war and political strain. 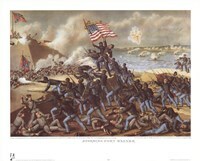 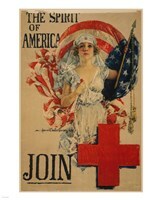 These icons have spanned time as symbols of freedom and independence. 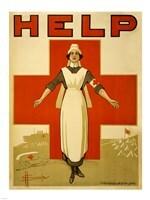 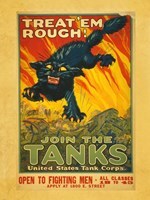 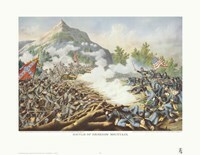 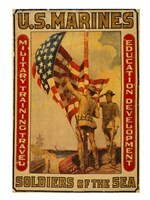 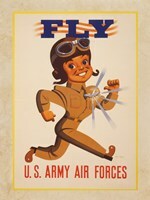 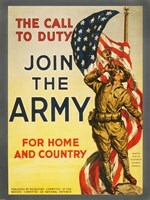 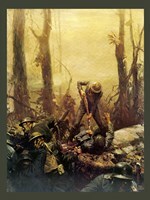 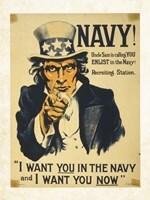 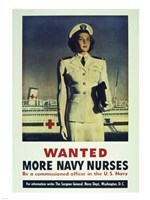 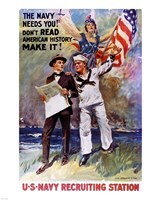 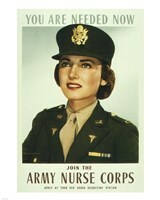 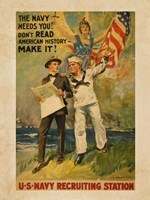 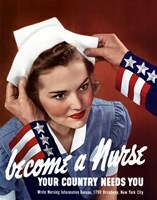 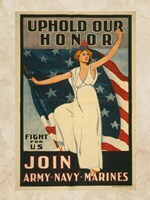 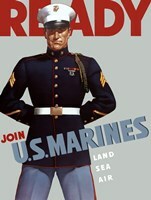 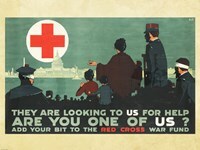 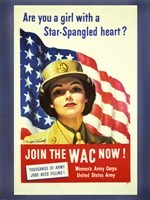 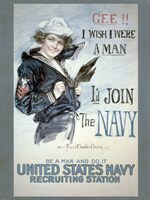 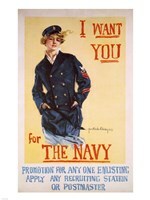 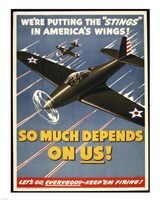 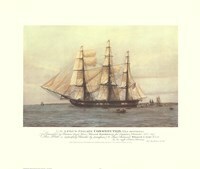 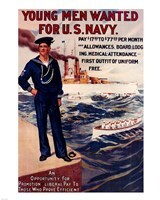 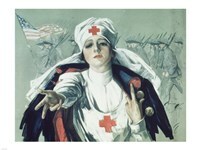 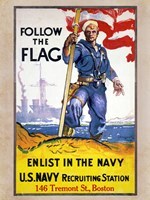 There are other memorable wartime and political posters that were produced in years gone by as seen in this collection. 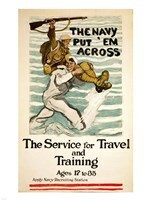 Through out this collected works you will also see many recruitment posters from various nations including Germany and the United Kingdom.